At La Fortuna Suites we care about the overall service we provide, from our guest to our environment. We are conscious about how the hospitality industry can have a big impact to our environment, understanding that how we manage our waste can reduce our footprint. All of our waste is being carefully divided. We divide our personal waste as well as each guests trash, making sure less recyclable waste is going to the landfills. 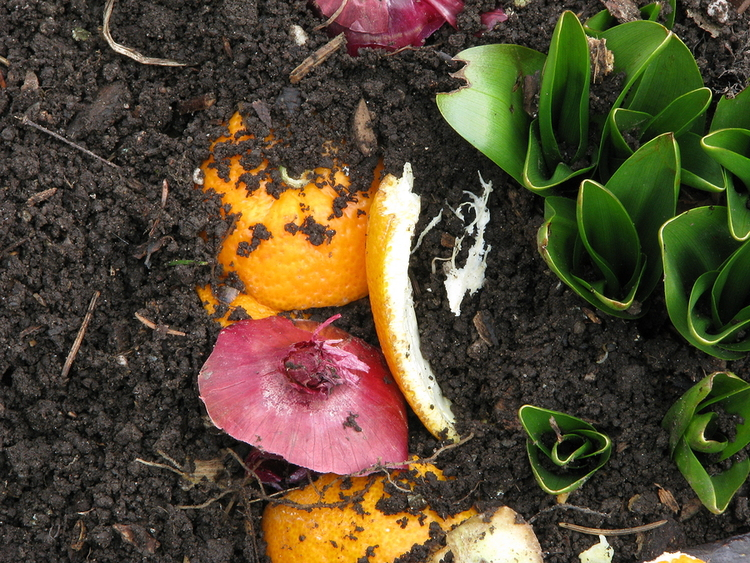 Compost is a great way to make new organic soil from our daily leftovers. All of our fresh produce waste is being separated from landfill trash. When our compost is ready we feed some plants with this new soil, as well as feeding some local pigs. We encourage and check the use of energy by switching off unused lights, AC units and any other electric devices. This not only reduces our costs, but also reduces the amount of energy being used in a global scale, reducing the consumption of natural resources. we are very keen of our footprint as a business, and we recycle all of our trash and take it to the nearest recycling facility. We also encourage everyone to reuse as much as possible please.